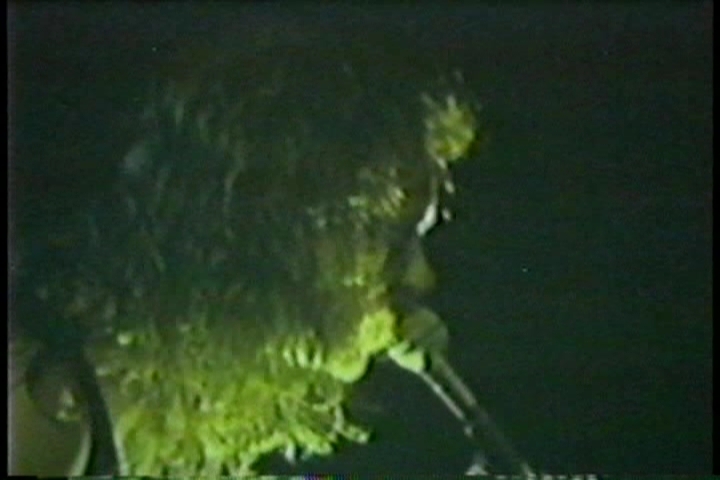 This is a 2 cam mix of both sources of the '92 Seattle show. 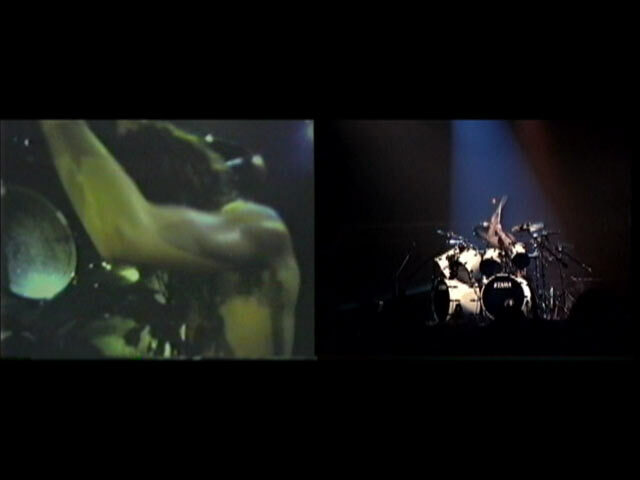 One angle is primarily screen shot, while the other is primarily stage shot. 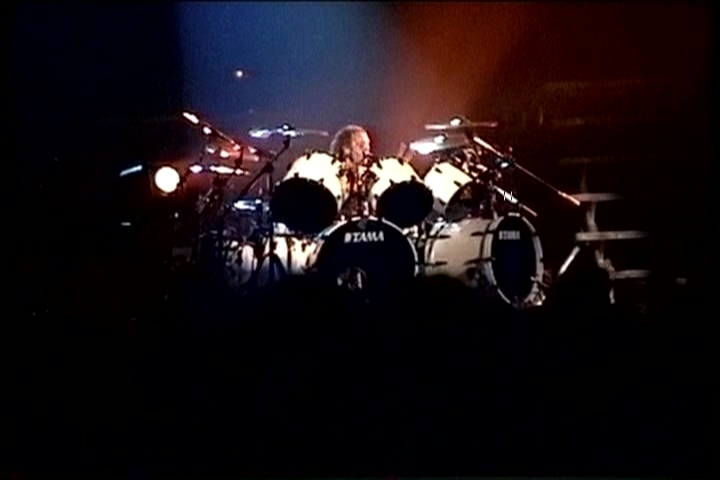 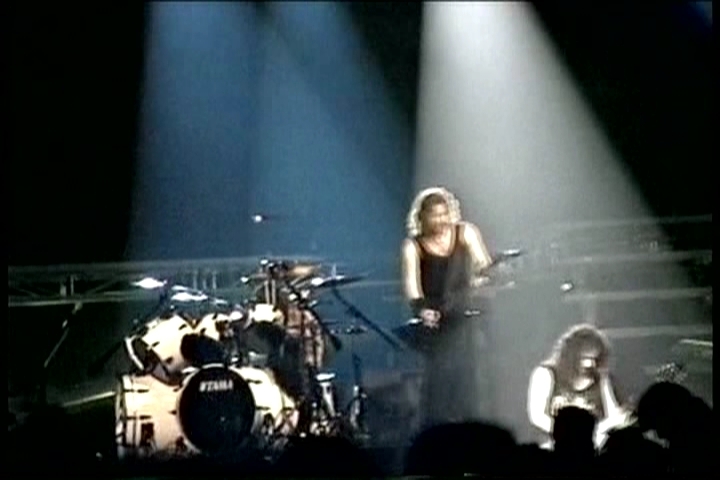 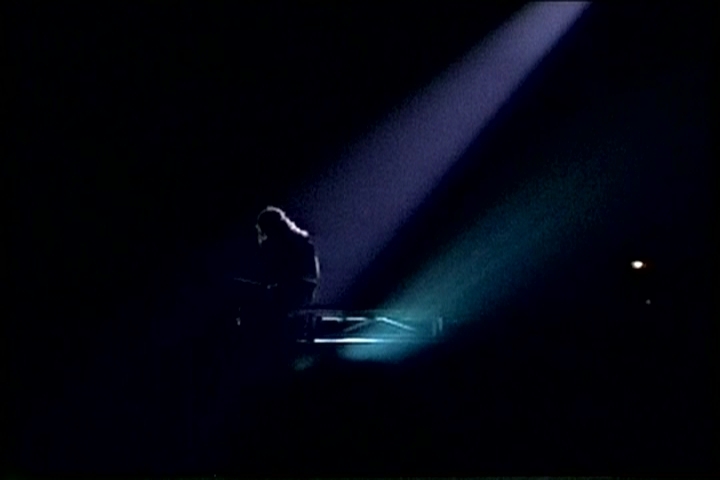 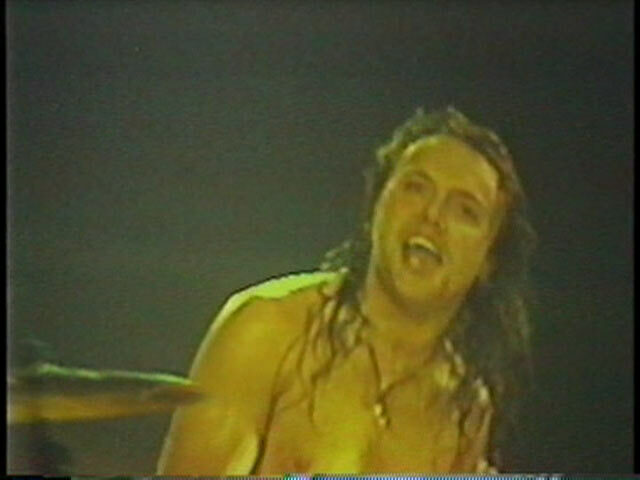 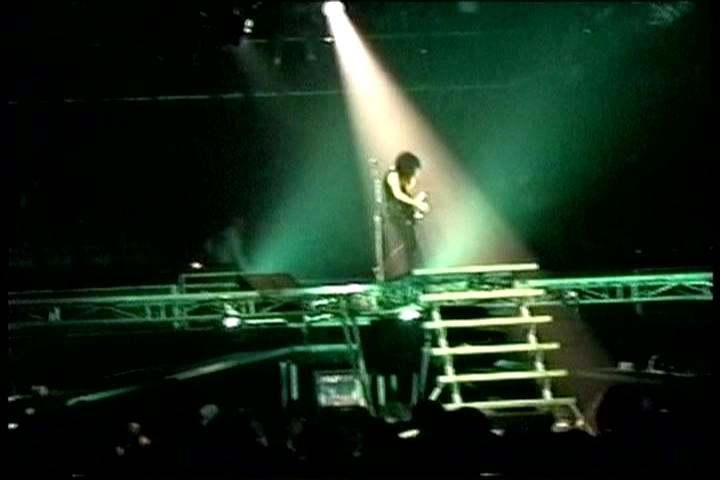 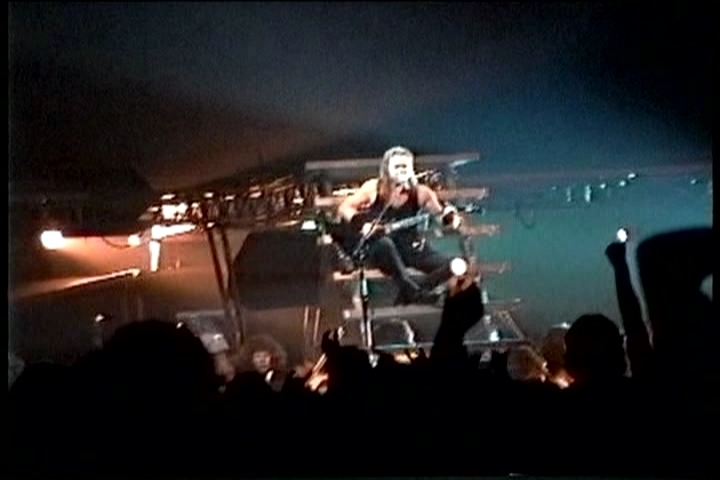 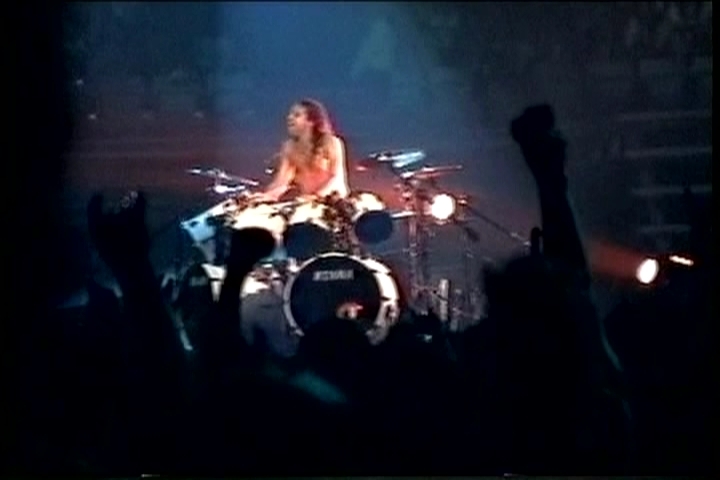 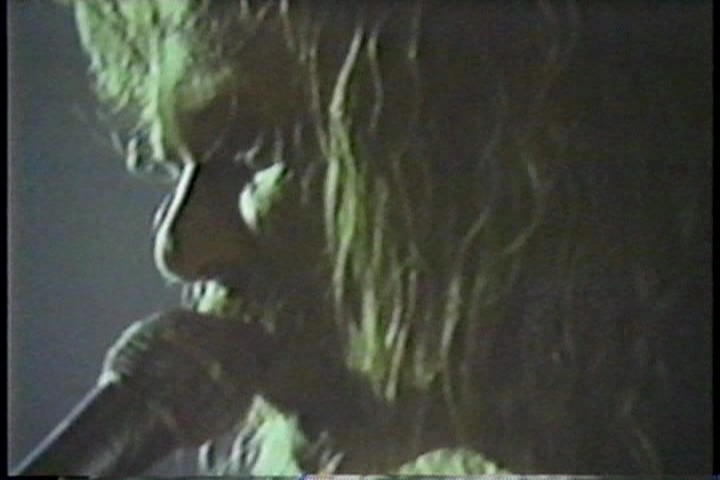 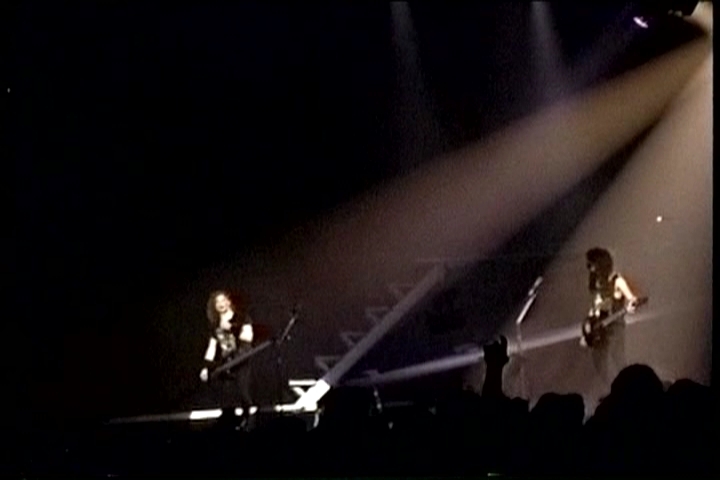 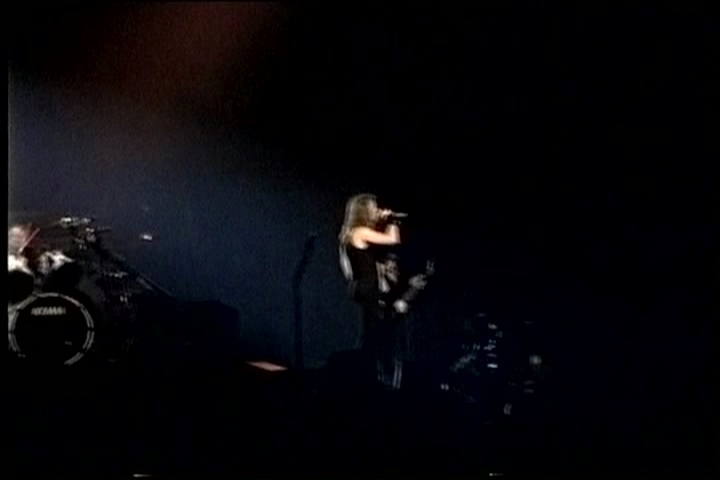 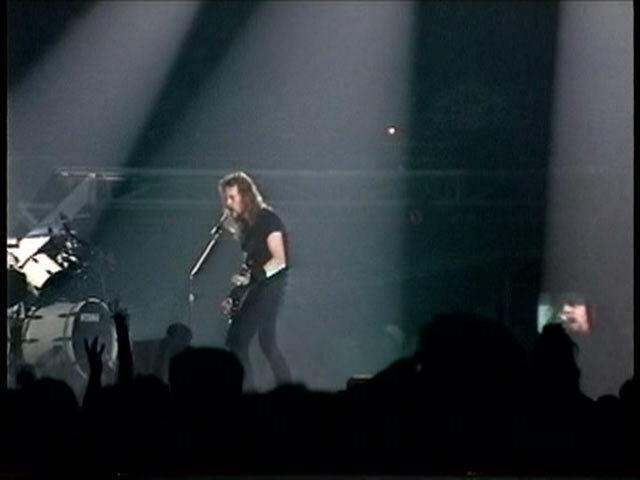 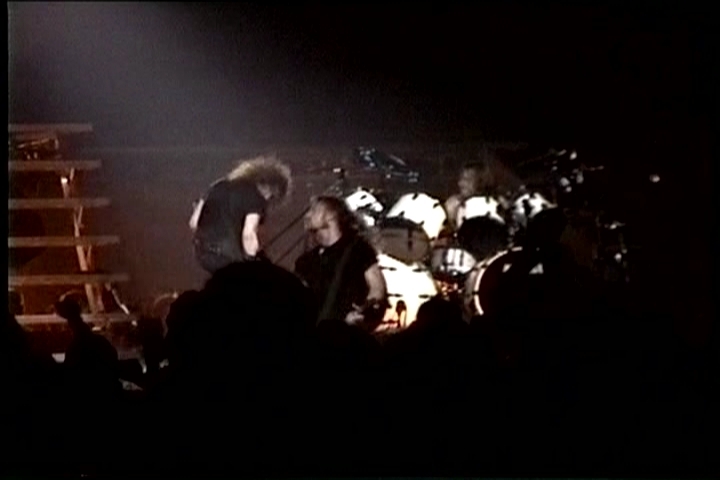 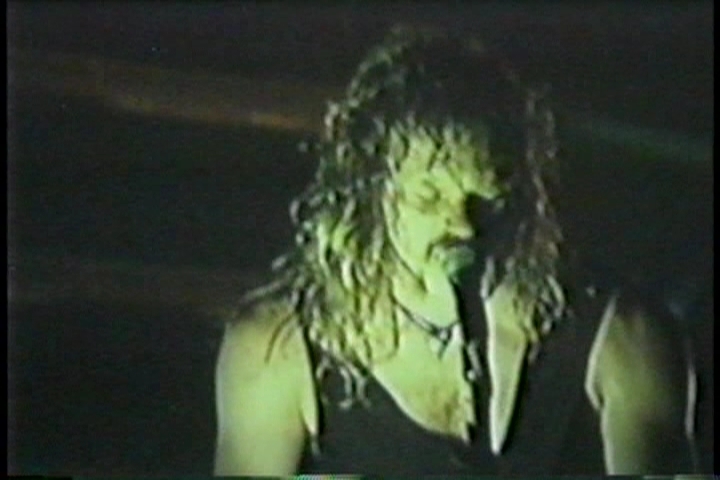 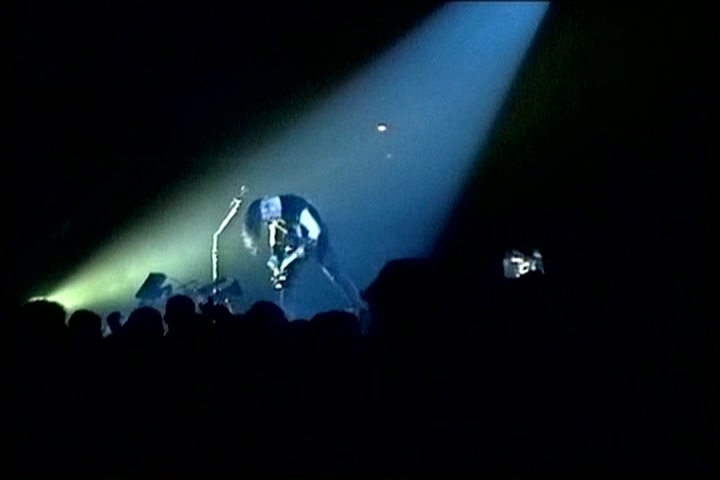 The screen shot source is from a 1st gen VHS, the stage shot source is from a Hi-8 Master. 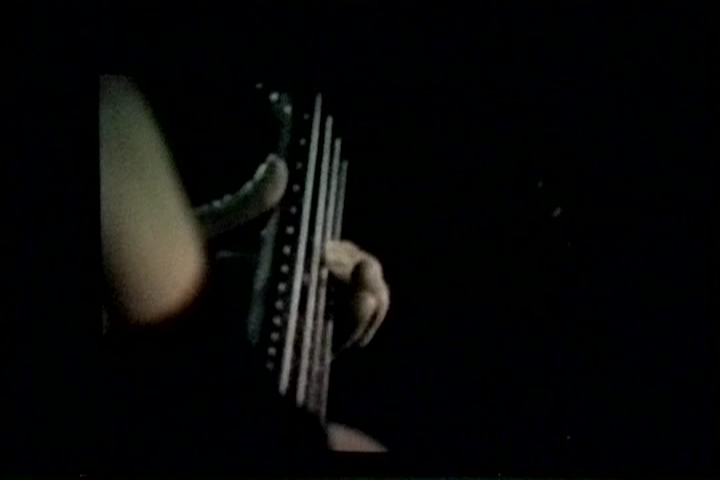 Both sources are very good. 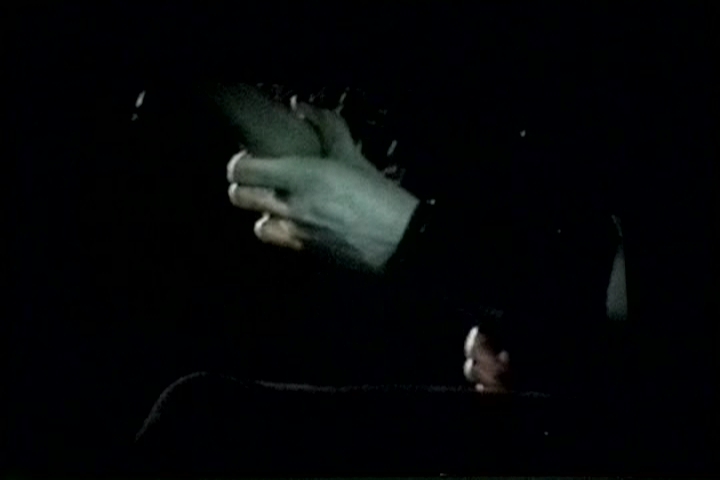 Both sources end in the middle of "One". 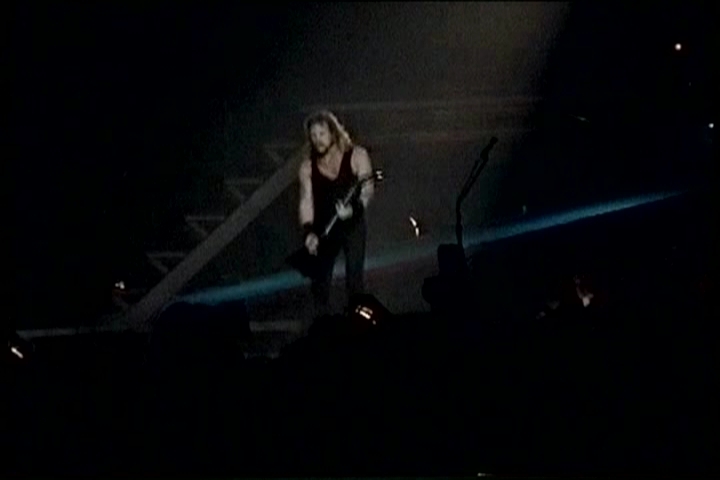 Tim also added audio from a soundboard CD source where available, and also included the source audio from the Hi-8. 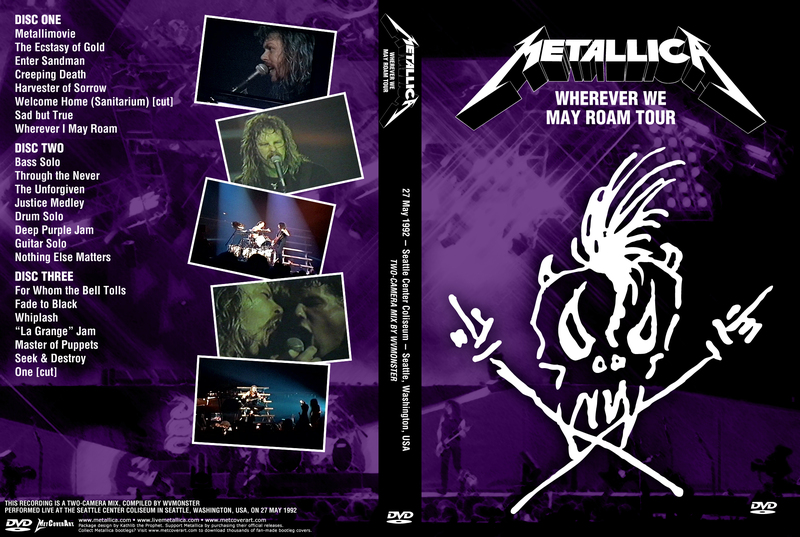 The CD source audio is excellent. 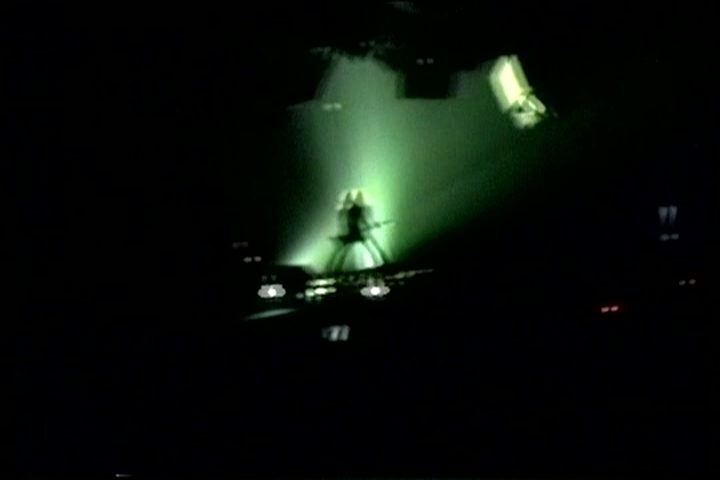 The Hi-8 source isn't half bad either.